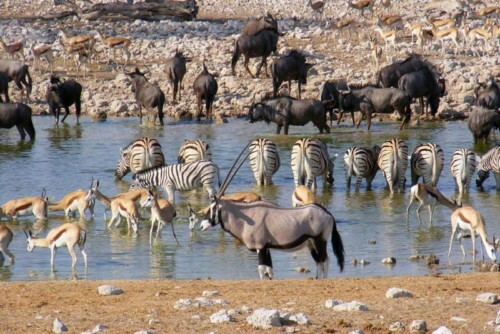 An amazing 13-day long tour through Botswana that gives you the time to enjoy the amazing wild life on a slow pace. 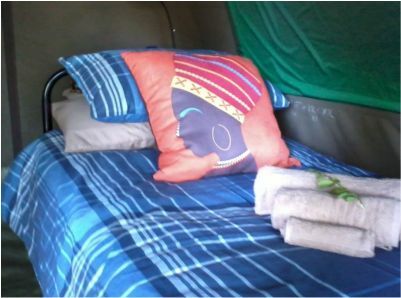 Your tour will start in Maun, from where you will travel to Xakanaxa. 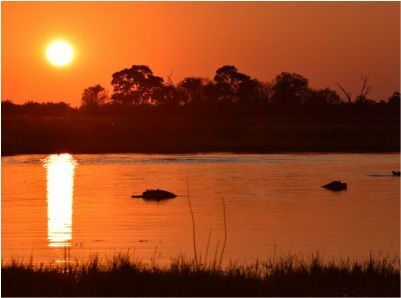 This place lays in the Moremi Game Reserve, a beautiful area which covers much of the eastern side of the Okavango Delta. 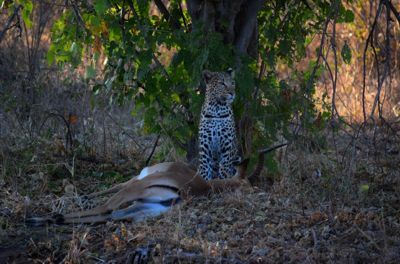 You will stay in the Moremi Game Reserve for 6 days, 3 days in Xakanaxa and 3 days in Khwai for the best game drive experiences. 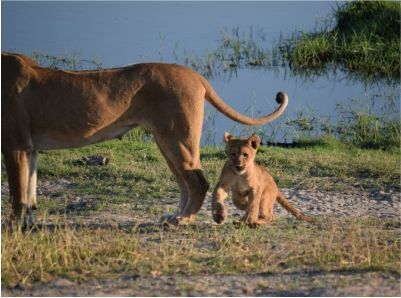 On day 7 your journey continuous to Savute in Chobe National Park. 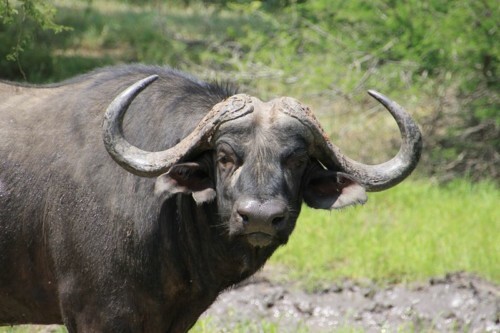 Savute is an astonishing place where buffalo, antelope and elephants are common residents. 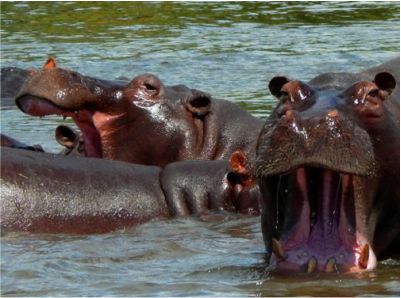 After two days, you will travel further to the Chobe River, the best place to end your safari. 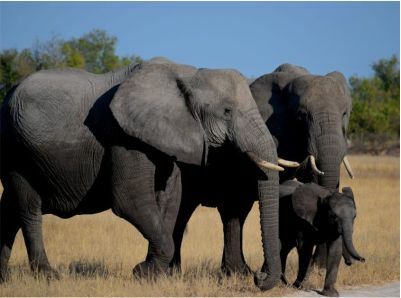 Chobe River is paradise with its big concentrations of animals. 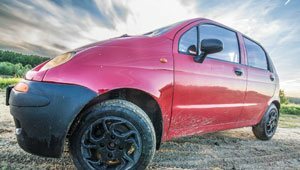 You will make some game drives and rives cruises before leaving for the Victoria Falls where your trip will come to an end. 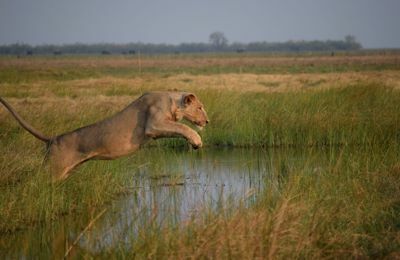 Private and Exclusive camp grounds, Xakanaxa/Thirdbridge area, Moremi Game Reserve, River Cruise, Muanachira River, Okavango Khwai Concession area near Moremi Game Reserve, Chobe National Park, Savuti, Chobe National Park, Ihaha/Serondela area, Chobe River Cruise, Amadeus Garden or Similar (Victoria Falls), Victoria Falls. 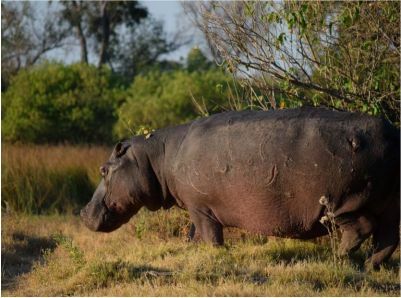 You meet your Guide upon your arrival in Maun, usually around middle of the day. 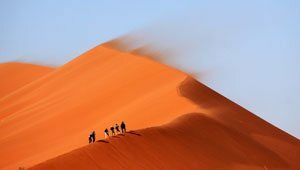 After a short introduction, and a possible stop for last minute shopping for small items, you head out by road to Xakanaxa. 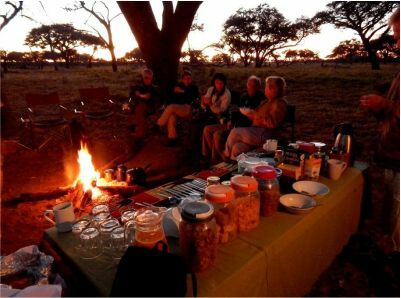 Approximately 5 hours later, with the last hour being game viewing along the Xakanaxa floodplains, you will arrive to find your camp already set up by our Crew. Your expected time of arrival in Xakanaxa is around 1730hrs. 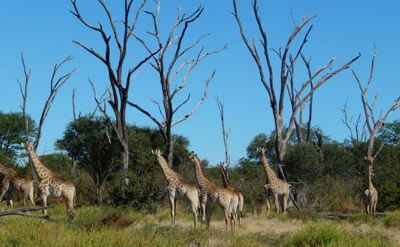 The landscape of Moremi is friendly, consisting mainly of Mopane Trees and grey white tracks that wind their way through the landscape. In parts the Mopane trees attain gigantic proportions, forming a magnificent cathedral forest that dwarfs everything in its wake. There are seasonal pans, salt pans and rivers that attract a multitude of wildlife and birds. 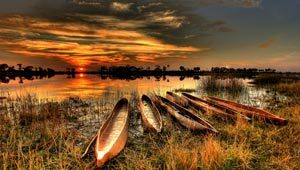 The river cruise on the Muanchira River completes the whole experience as one gets to taste a tinge of the Okavango Delta. You stay 3 nights in this camp. 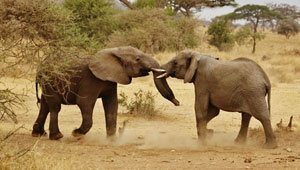 Activities: Morning Game drives, Afternoon Game drives, a boat cruise. You are woken up early in the morning on day 4. After breakfast, we head out to do more game viewing in the Xakanaxa and Third Bridge area. Later, we leisurely head towards Khwai, with a picnic stop along the way. Arrival in Khwai is in the middle of the afternoon, allowing us time for a short game viewing drive along the Khwai river before we arrive in camp around 1700 hrs. You are woken up early in the morning on day 7. After breakfast, we head out for game viewing along the Khwai River. We later leisurely head to Savute, with a picnic lunch along the way. 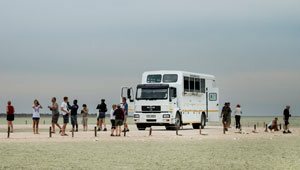 Time allowing, we may do another introductory game viewing in and around the Savute Marsh before we get into camp. This day is long, with the expected time of arrival at our camp in Savute around 1700hrs. You stay 3 nights in this camp. In this time you will travel back many years to understand the dynamics of the Savute channel, the Marsh and its dependent wildlife. You are woken up early in the morning, day 10. After breakfast, we head out for Game viewing in the Savute area. A little later in the morning, we leisurely head out towards the Chobe River front area, with a picnic stop along the way. With time allowing, we will do an introductory game viewing along the Chobe River. This day is long, with the expected time of arrival in camp around 1700hrs. 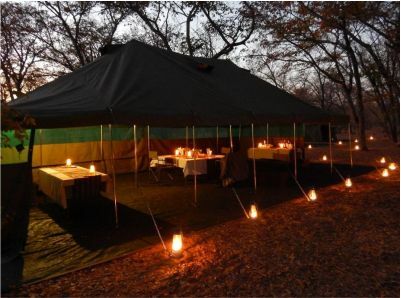 You stay 2 nights in this camp, allowing you time for a river Cruise on the Chobe. 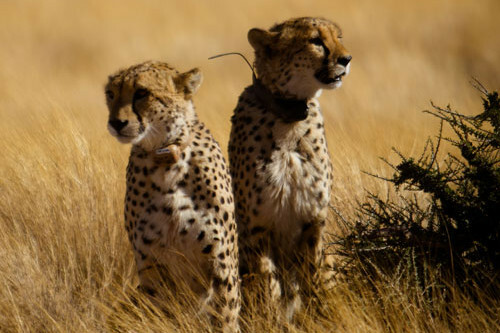 You are woken up early in the morning on day 12, after breakfast, we leisurely head to the Kazungula Border. Your Botswana Guide will hand you over to Your Zimbabwe Guide who will take you to your hotel in Victoria Falls. 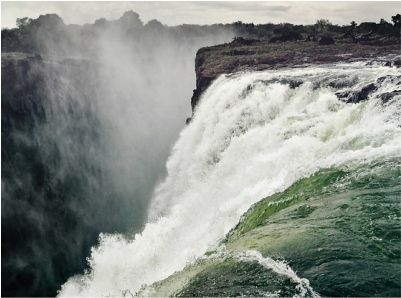 From the Border, your journey to Vic Falls is only 1 hour. You stay 1 night in this hotel in Victoria Falls. 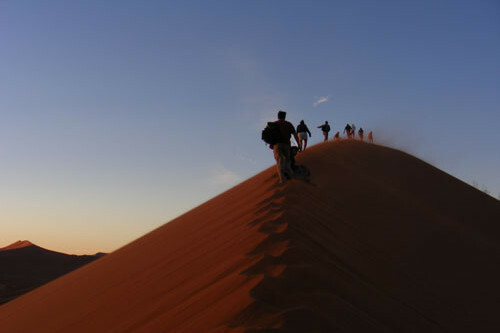 Optional Activity: White Water rafting, Bungee Jumping, Flying over the falls, Vic Falls Tour on Foot, Elephant back riding, Lion walking, Gorge Swinging. 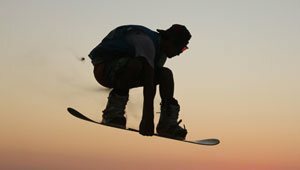 One should not miss the African entertainment at the Boma, Victoria Falls Safari Lodge, over dinner comprising of many traditional cuisines. Today your tour will come to an end. 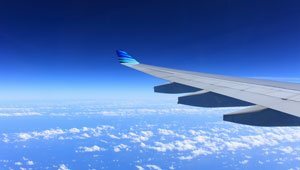 Transfer to Victoria Falls Airport for onward Connections.